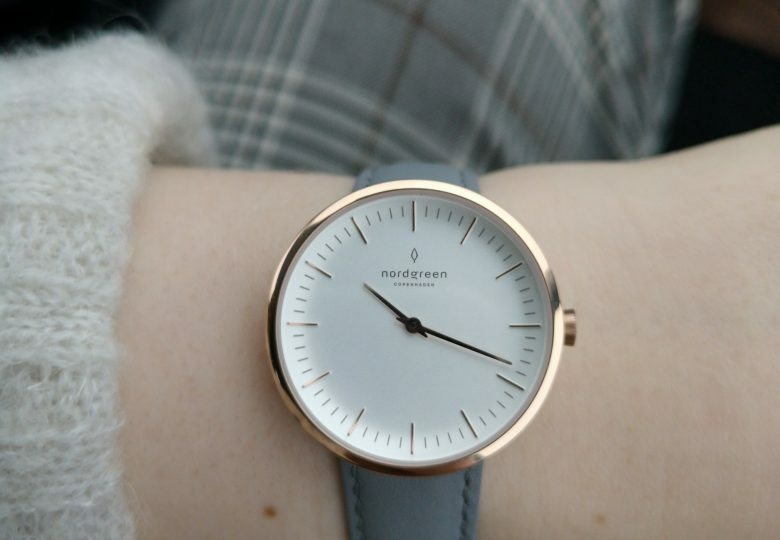 reklame// My favourite gift this year is this amazing Nordgreen watch! 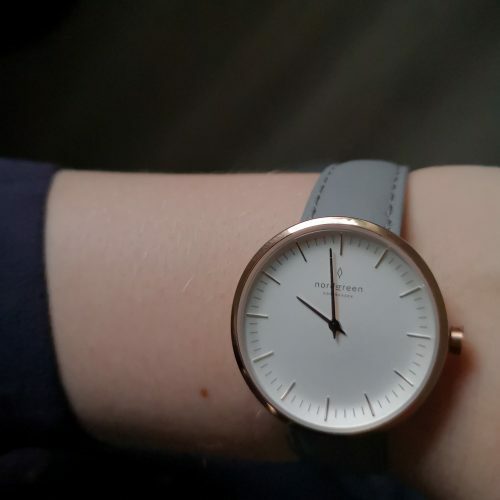 I have been looking for a minimalistic watch for a while now. And I was sooo indecisive until this baby popped up in my feed! It has just entered the market, and is the new trendy must have watch. Here is why!